Brisbane’s historic Cleveland Point will soon welcome a residential development of 33 boutique apartments designed by architecture firm The Buchan Group. The Buchan Group Director Gerry Holmes said the new development had been carefully designed to integrate with the building’s coastal fringe surroundings. 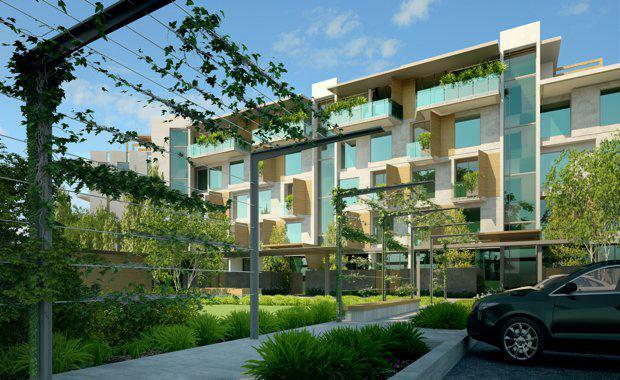 “The upper floor of the complex is terraced to soften the building’s impact from the street. This design strategy reduces the visual bulk of the building and also allows the project to sit comfortably in the surrounding landscape," he said. 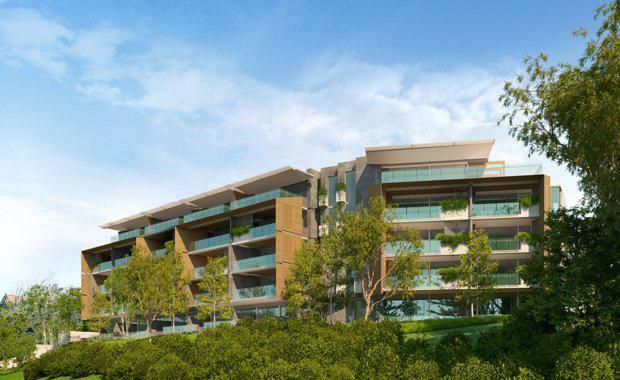 The development will also be built in respect to the area's historic elements, which includes Queensland’s oldest and largest Banyan Fig tree and the heritage-listed Grand View Hotel, which is Queensland’s oldest licensed hotel. Mr Holmes said the design of the project was made so as to not impact the tree's 12-metre trunk and extensive root system now or in the future, and will use a form and scale that complements the Grand View Hotel.